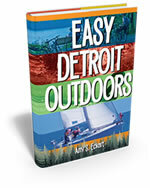 Award-winning freelance travel writer, author and photographer, Amy S. Eckert has visited destinations throughout the world, from the islands of Malta to the Motor City, from Korea to Key West and hundreds of places in between. Amy has made a career of seeing the world and bringing the best to readers at home. 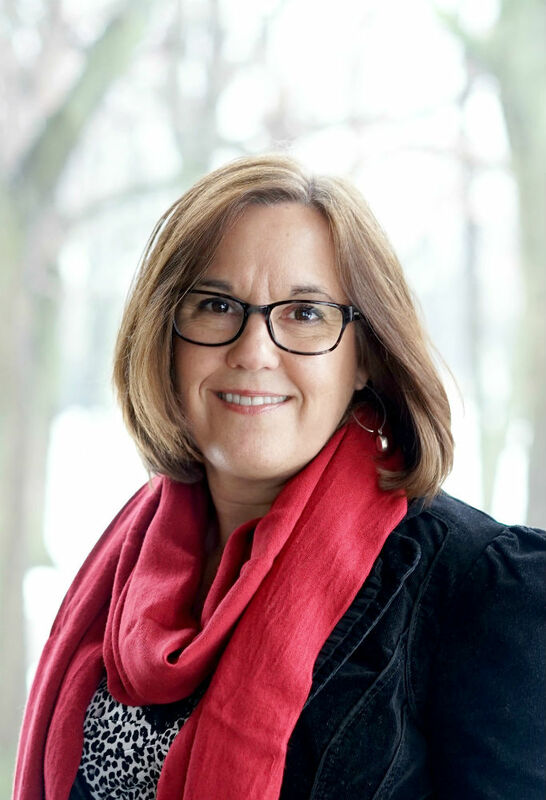 Her specialties include travel in the American Midwest and the German-speaking nations; outdoor recreation and adventure travel; cultural travel; and food and wine destinations. 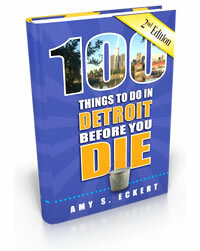 Amy has contributed to numerous guidebooks, ranging from Fodor’s Cuba to Michelin’s Germany, Frommer’s Europe by Rail, Harley-Davidson’s Ride Atlas of North America and most recently, 100 Things to Do in Detroit before You Die. Her writing has appeared in numerous newspapers, magazines and online, including the Chicago Tribune, Coastal Living, Backpacker, AARP The Magazine, Alaska Airlines’ Beyond magazine, Hemispheres, the Long Island Pulse, Midwest Living, the Minneapolis Star Tribune, Westways and numerous AAA titles. What’s the question Amy’s most often asked? What’s her favorite travel destination. Her answer? The next one. a member of the Society of American Travel Writers.